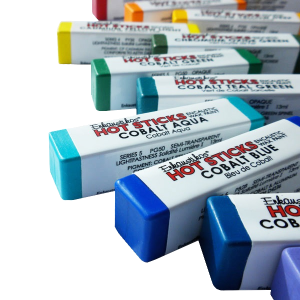 Check out our beautiful encaustic paints! Many artists have found encaustics an ideal medium for today's works of art. Encaustic paintings can be reworked immediately or even years later simply with the addition of heat. 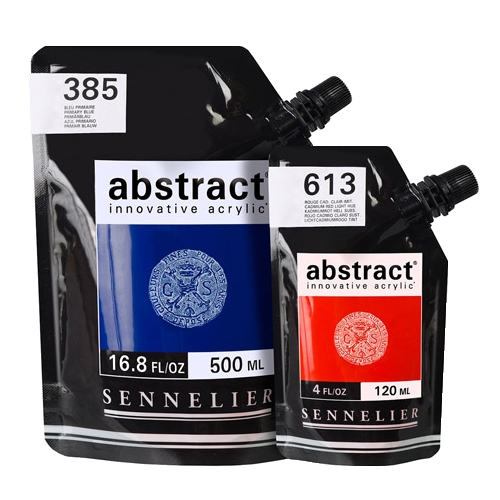 Encaustic painting is solvent free, eliminating the need for turpentine and mineral spirits. 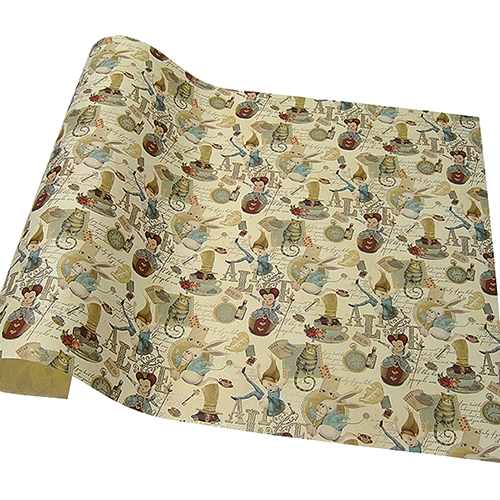 Our decorative paper selection can't be matched! Our paper department expands every week! From lush, imported decorative papers to gorgeous sketch books and solid color drawing papers, you are sure to find something that you can't live without. This exciting medium has gained worldwide appeal due to its intensity of color and lack of toxic solvents. Extremely versatile, pastels come in a seemingly endless array of colors, tones, and tints. We are constantly updating our inventory so check back for new sales often! 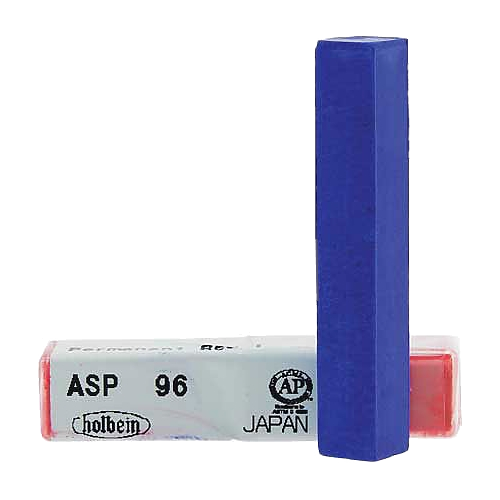 We are the premier store for all your fine art supply needs! Rochester Art Supply / FineArtStore.com is a second generation family-owned business celebrating 61 years of service to the community. Our hours are Monday to Friday, 8am to 5:30pm and Saturday 9am to 3pm. We are closed on Sunday.